Fancy stumbling around with the grumpy, frantic hordes in shopping centres full of the same old Christmas present guff? If the answer is no, then how about free bands, a drink and open air Christmas shopping amongst local traders who’ve put their heart and soul into their products? Hello Coburg Night Market, opening at 5.30pm on Thursday November 24. For those who can never have enough gorgeous, affordable jewellery in their life, Snafu Design and alittlecoy will be hard to walk past. Collaborating artists from The Make It Collective, they create handmade jewellery and accessories inspired by bold colours in acrylic, fabric and clay. Looking for something a little quirky this year for the dads in your life? Third Stone Designs create stand-out, laser cut suburbs that might just beat the old socks and jocks and be the perfect present for long time residents. A must for the sustainably savvy, Dirt is an environmentally conscious grassroots company similar to Who Gives a Crap? 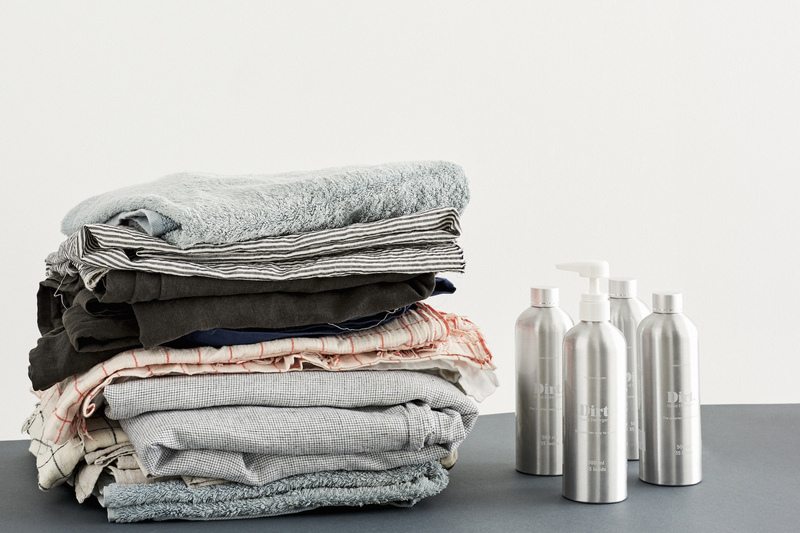 – it’s an eco-concentrate laundry detergent which really works and uses 10% of the plastic that supermarket brands use. Dirt will be selling their easy to use, beautifully designed aluminium pump bottles and refills, which are also available via subscription to be delivered to your door. Inspired by a desire to create a day-spa feeling at home, Coburg company’s bask aromatherapy will be selling their super moisturising, organic and vegan friendly products which are proudly Australian made and owned. There will also be beautiful handmade planters from Amelayna Designs, a unique range of Christmas decorations, gifts and cards centred on laser cut eco-friendly poplar wood from The Birdhouse Collection, boozy candles that will blow your mind from Light My Fire – with scents such as mojito, cucumber & ginger, Kakadu plum champagne, candied popcorn and rum and Melbourne pale ale – and the popular vintage clothes tram will return once again.